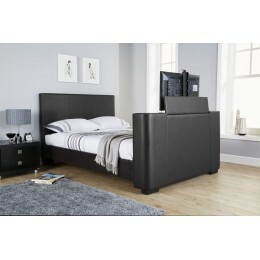 Our TV bed collection will no doubt add style and comfort to any bedroom and are made to the highest standard. 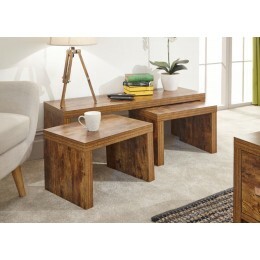 They have been quality tested making them a great investment and long lasting addition to your bedroom. 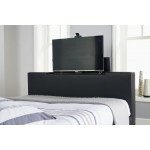 We can also assure easy assembly as all of our TV beds arrive flat packed and they are electronically controlled.